Melancholic Sunday. Views of Manhattan from North Side, WIlliamsburg. | Irene V. Pasquetto, Ph.D.
Melancholic Sunday. Views of Manhattan from North Side, WIlliamsburg. Melancholic Sunday. 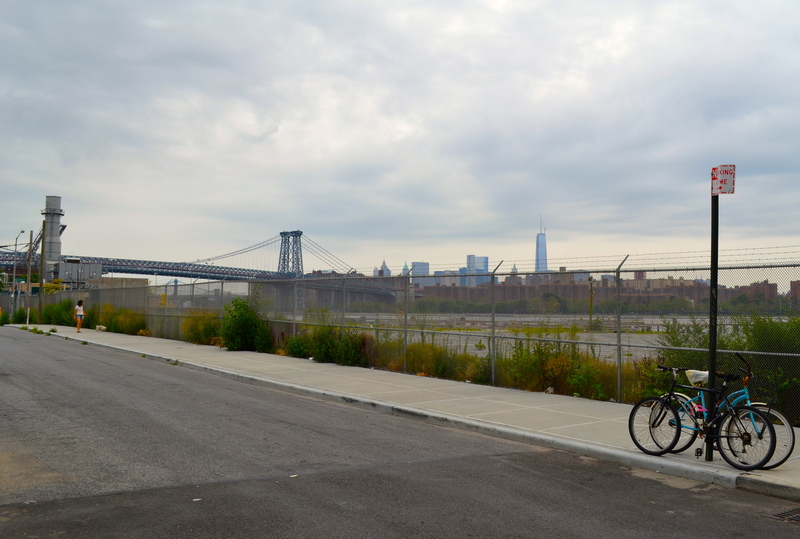 A view of Manhattan from North Side, WIlliamsburg. This entry was posted in Blog posts and tagged nyc, williamsburg on July 28, 2013 by Administrator.